For someone always on the go, healthy drinks are just as important as healthy meals. We get our nutrition from the food we eat and I'm obssessed with getting my family on board with healthy drinks as well. We have already made the move to healthy meals, and so cutting out unhealthy, sugary drinks seems like the next best thing to do. 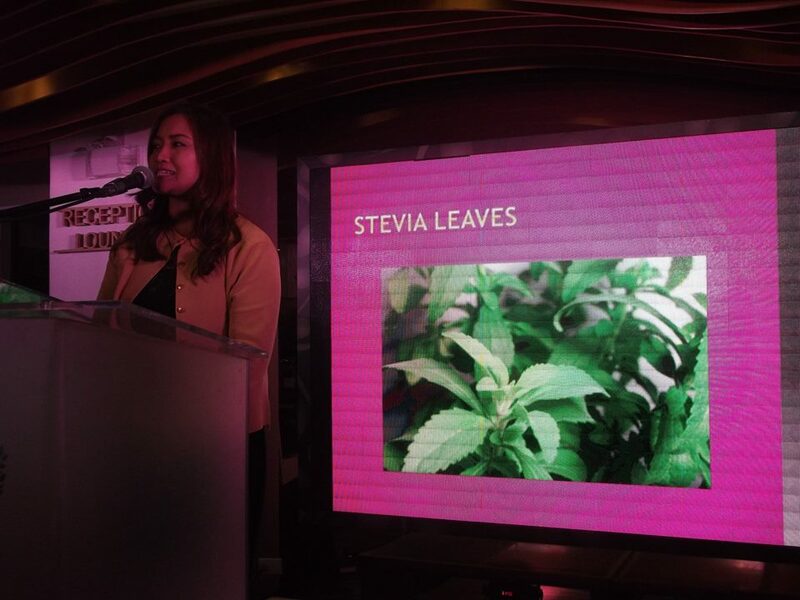 Last September 17, 2016, UNO Premier announced its latest addition to its growing wellness product line---8-in-1 Premier Black Coffee and Prime Juice with Stevia Extracts. I was glad to know that these UNO Premiere products use stevia instead of sugar as sweetener. My husband is a heavy coffee drinker. Despite his borderline diabetes condition, he gets a hard time curbing his coffee (and sugar) consumption. 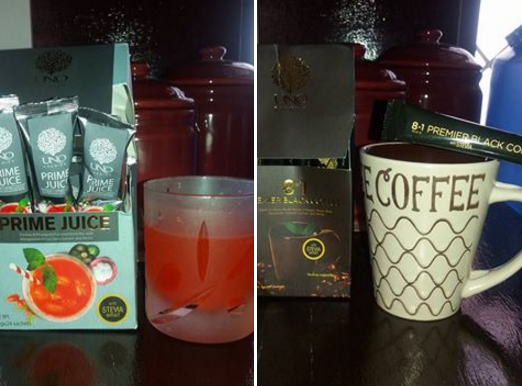 Now that we were introduced to 8-in-1 Premier Black Coffee, I'd say that we’ve won half the battle with his transition to a healthier concoction. UNO Premier's 8-in-1 Premier Black Coffee comes out top in our family’s healthier drink options. 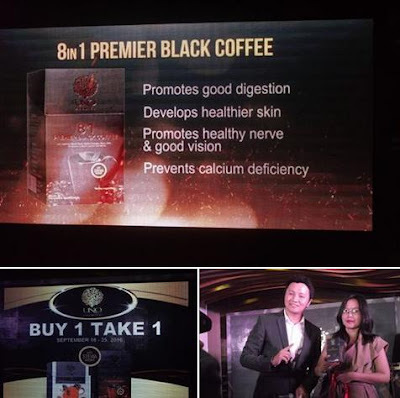 8-in-1 Premier Black Coffee helps him reduce his exposure to too much sugar without the need to give up the pleasure of enjoying a a good cup of coffee from time to time. Each sachet is just right for the smaller-sized coffee cups and so my partner appreciates the taste better without dramatically raising his blood glucose levels. On the other hand, my daughter and I are fruit juice and soda lovers. We love the taste of Prime Juice with Stevia Extracts over the more well-known soft drink brands. Prime Juice combines Mangosteen and Goji Berry extracts, which makes it more a healthier. Knowing that natural ingredients are safe and natural, we can treat ourselves to sugary drinks without the guilt anytime, anywhere! High sugar diets have been linked to obesity, diabetes and cardiovascular and for this reason, I always carry a bottle of water when we’re going out of the house in order to avoid her asking for a can of pop. I want to encourage her to drink more water in the long run. By combining this with Prime Juice, my effort will surely lead to a healthy drinking diet. 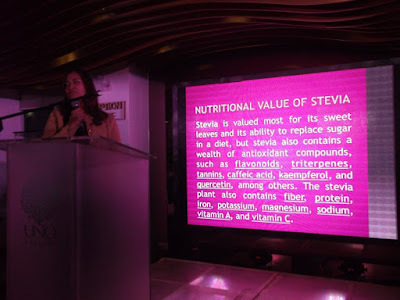 For more details on these products and other UNO Premier healthy alternatives, visit their website at www.uno-corp.com or give them a call at 0917-744-2199 / 0932-276-9084.